Former D.C. 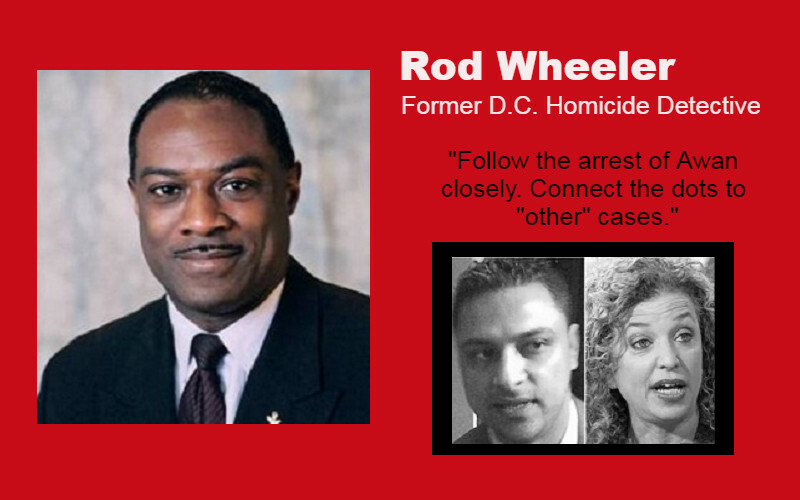 Homicide Detective, Rod Wheeler, connects the dots in the Imran Awan case. Wheeler says that Awan is a little fish in a big pond. He went on to say that he could possibly be our “DNC Russian Hacker.” Wheeler tells our viewers to watch in the coming weeks for search warrants and arrests related to this case. Imran Awan was arrested at Dulles International Airport while trying to flee the country. Awan was on Congresswoman and former DNC Chair Wasserman Schults’ payroll up until last Friday. 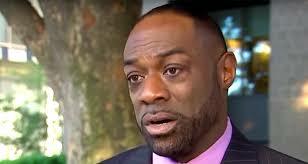 Detective Wheeler said that Imran Awan had the highest level of security clearance and worked for several Democrat Congressmen. He also had full access to the DNC server. The DNC has yet to turn the server over to the FBI and makes their own claim that it was Russian hacking that exposed 60,000 emails. Could this be tied to the Seth Rich murder? Real news that the liberal media refuses to run. Do you have a Risk Assessment for your church? 26 killed at a First Baptist Church in Sutherland Springs, Texas on Sunday. Why is the media is not talking about the shooter? Maybe he was an atheist connected to the leftist Antifa movement who supported Democratic candidates. Instead they are discussing mental illness, saying Republicans caused this and we must do something about semi-automatic weapons/gun legislation. America don’t be fooled… They are coming for your guns!!! In Donna Brazile’s new book “Hacks,” she discusses security fears as the DNC Chair. What was she in fear of? Why did she even mention Seth Rich in her book? Could Brazile’s new book begin to connect the dots between Imran Awan, former DNC Chair Debbie Wasserman Schultz and Seth Rich. Is Hillary Clinton finally going to be exposed!?! The real reason the Trump campaign hired Paul Manafort – Does anyone remember the Republican brokered convention of 1976 between Ronald Reagan and Gerald Ford? In March of 2017, I was introduced by way of a telephone conference call, to Joel Rich, Mary Rich, Aaron Rich and Molly Rich, surviving family members of Seth Rich. Seth Rich was murdered in the District of Columbia in July of 2016. The Rich’s were aware of my background as a criminal investigator, specifically as a former police homicide investigator. They indicated that they had seen my many appearances on the Fox News Channel commenting and analyzing dozens of criminal cases and have always been impressed by my knowledge and experience. The Rich’s engaged my services to assist with gathering information and evidence, in an effort to try to assist the Metropolitan Police Department identify the person(s) responsible for the murder of Seth. Recently, there has been much discussion in the national media surrounding my revelation that I believe that Seth’s death could be possibly linked to his former employment at the DNC, or with relationships with others connected to his employment. I am still of the personal opinion that his murder may be tied to his employment. Since accepting the request of the Rich family to assist them in this investigation, I have always been focused on one thing, and one thing only; finding out who is responsible for the death of Seth. I feel as if I was making good progress and getting very close to developing a motive. Further, I can say that I have developed what I believe to be persons of interest, that I essentially would like to talk to further regarding information that they may have surrounding Seth’s death. I am of the personal opinion that the information/article reported by FoxNews Channel last Tuesday was essentially correct and worthy of further investigation. That is exactly why when I first learned of this new information developed by a FoxNews investigative journalist, I immediately called the DC Police to inform them. 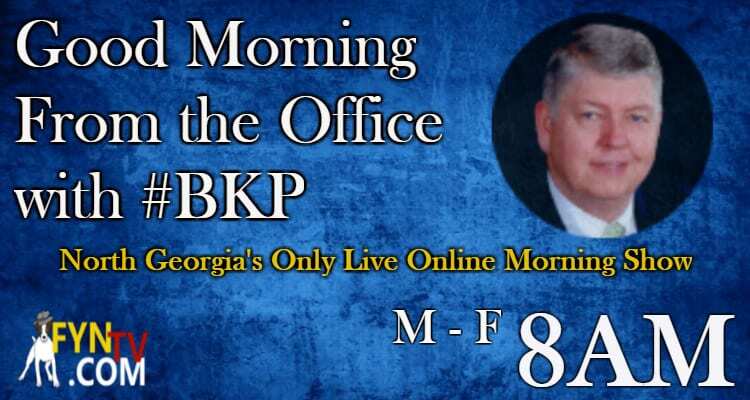 The homicide detective unit at the Metropolitan Police Department has recently reached out to me to visit with them and exchange information surrounding the case. I believe that under the direction of Chief Peter Newsham, the Metropolitan Police Department is very capable of solving this and other murders in the District of Columbia. However, for them to be successful in this investigation, there can be no influence or interference whatsoever from others outside the department…period.